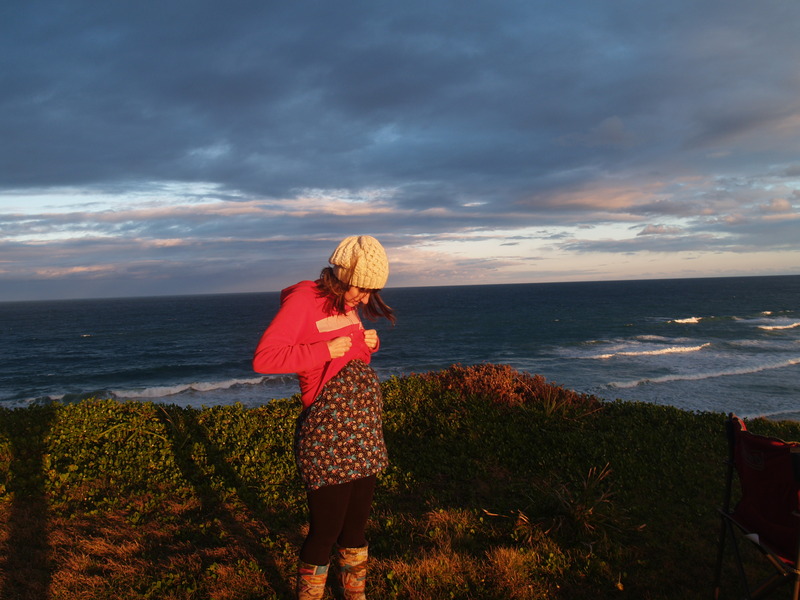 Here are five things I wish I had known about before becoming a mum. They are things that have become an important part of my parenting journey, I freakin love the lot of them! They are just tools and may not be for your belt, but if you are intrigued…you are right?? Just google it! I actually knew about co-sleeping thanks to my beautiful sister in law, but I had decided that it wasn’t for me. Four years later our son sleeps in the king bed with Hubby and our daughter is in the queen bed with me. Time saver, life saver, way to transport baby. There are lots of different options; slings, wraps, soft structure carriers (my favourite). 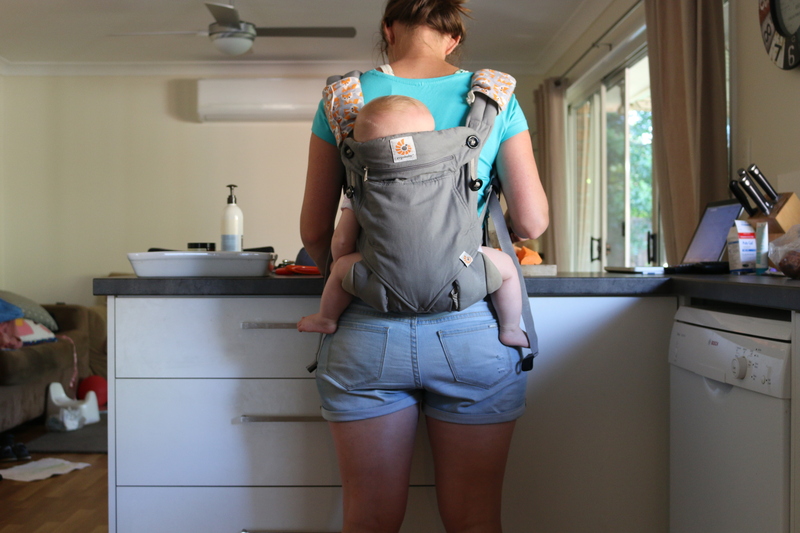 Oh and I also wish I knew that Baby Bjorns though popular really aren’t very comfy or very ergonomically correct for baby (try ergo 360 for a better forward facing option). I wish I had found informed support around breastfeeding from day one. Breastfeeding isn’t always easy, but with the right information and support the great majority of women can breastfeed successfully for as long as they choose. Because they are pretty and comfy…and yes they have replaced my normal bra’s! From the day Ruby started solids she has predominately been feeding herself. Baby led feeding (also called baby led weaning) is a method of introducing solid foods without purees or spoon feeding. In short you introduce foods that are easily picked up and soft enough for the age of the child. We started around six months with things like avocado, banana, paw paw, papaya, cooked pumpkin, sweet potato and zucchini. As Ruby grew more accustomed to eating, and grew a few more teeth, we added different textures and varying crunchiness. The great majority of this food has been placed on her high chair tray then she has been left to explore the food in which ever way she likes (including shoving it into her mouth). Throughout this time there has been instances when I would spoon feed her. Think yoghurt, soups, porridge. All that sloppy stuff that hands do not cope with well. But here is the thing, the majority of the time I spoon feed Ruby it becomes a headache. First I have to convince her to try it, then after a few happy mouthfuls she simple refuses to eat any more. Because we also have a 3 year old with special needs who requires help with meals I regularly gave up the fight and passed her the food, conceding I would clean the massive exploratory mess up later. And she would proceed to finish the meal, in her own messy way. It is behaviour I have observed from the very first weeks of feeding solids, and therefore not caused by baby led weaning. I am led to wonder what would have happened if I had been predominately spoon feeding. I may have decided she was a fussy eater and thought she didn’t like a whole range of foods. But the truth is she likes to feed herself, and I doubt she is unique in this instinct. I believe it is her way of learning about the food and feeling comfortable with what she eats. It is also one way she has power over her diet. Sure I choose what is placed on the food tray, but she decides what to eat, how much to eat and how to eat it. I also believe this is pretty wonderful, a little tool/method/experience I want to share with you.